Hello, good people of the world! 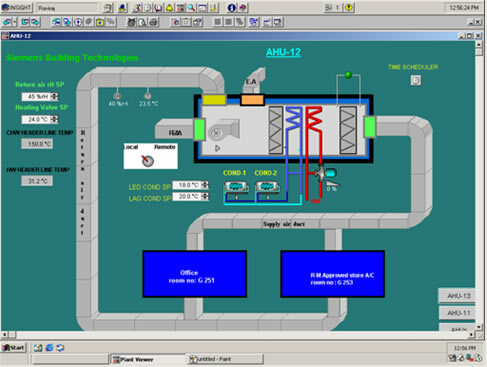 This post covers the procedure for deleting a point from a qualified Building Management System (BMS), specifically the Siemens APOGEE® BMS. A template for your use is here: Deleting a BMS Point TEMPLATE. Hello good people of the world! On February 6, 2014 the European Commission released a draft revision of EudraLex Volume 4, Annex 15 “Qualification and Validation” for comments. The previous version (latest approved at the time of this blog post) is available here. The new draft version is here.